Civics and citizenship have always been important, but in this day and age, they are absolutely vital. Our students and young people are living in a world where we are able to be incredibly involved in political processes, yet many people feel disengaged from them - often because they don't understand how they work. Teaching our students why we have the political systems we have, what the role of citizens is and how they can become more involved in government allows them to be better equipped to become involved citizens into the future. 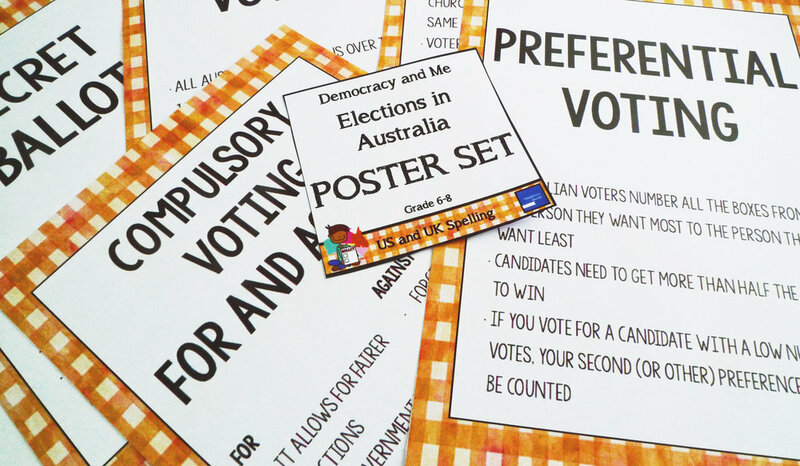 The Democracy and Me resources cover a wide range of civics and citizenship topics, with a particular focus on Australian government. This lesson asks students to reflect on their personal values and the issues they are concerned about. Students brainstorm, sort, discuss and create a personal values statement. This lesson encourages students to examine ways of sharing in the 'real world' - away from the internet. Students learn ways to get involved through writing - letters to the editor, letters to representatives, open letters and petitions. 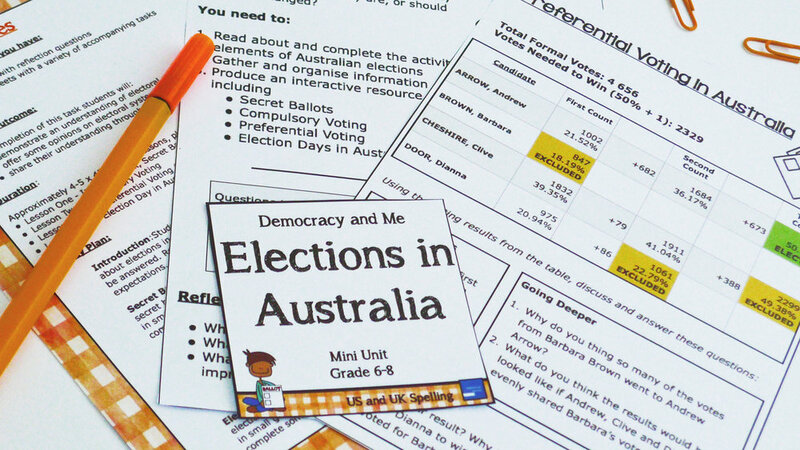 This lesson asks students to think about why information is important when we're looking at different issues and how to collect it. Students engage with a scenario, read through a fact sheet and brainstorm. This lesson encourages students to examine ways of sharing information online - through blogs, podcasts and social media. Students learn ways to get involved through protest - boycotts, blockades, sit-ins and protest marches. This asks students to think about why information about important issues should be shared and what information should be shared. Students brainstorm, think, pair, share, engage with a fact sheet and engage with a scenario. A lesson looking at ways students can take action within their local area. 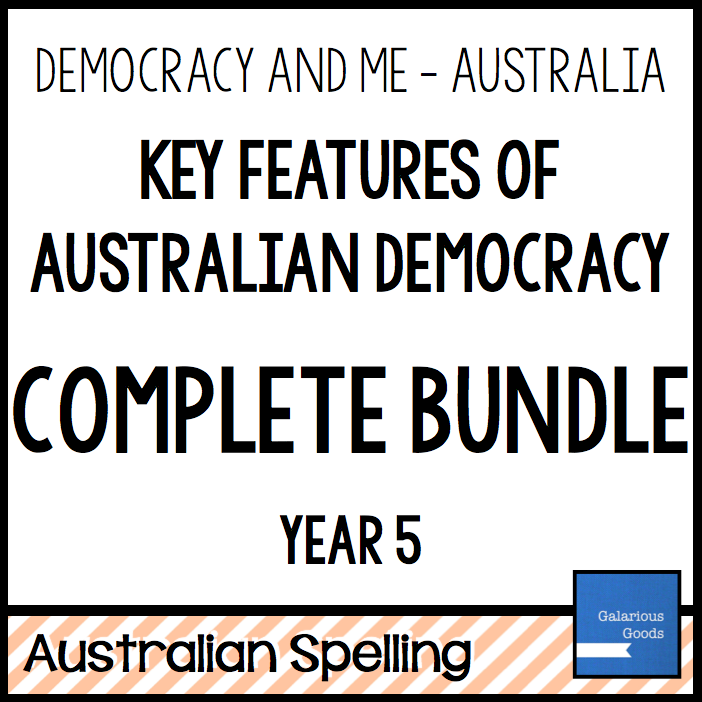 The complete 8 lesson Getting Involved Bundle - the most affordable way to buy this fabulous resource.